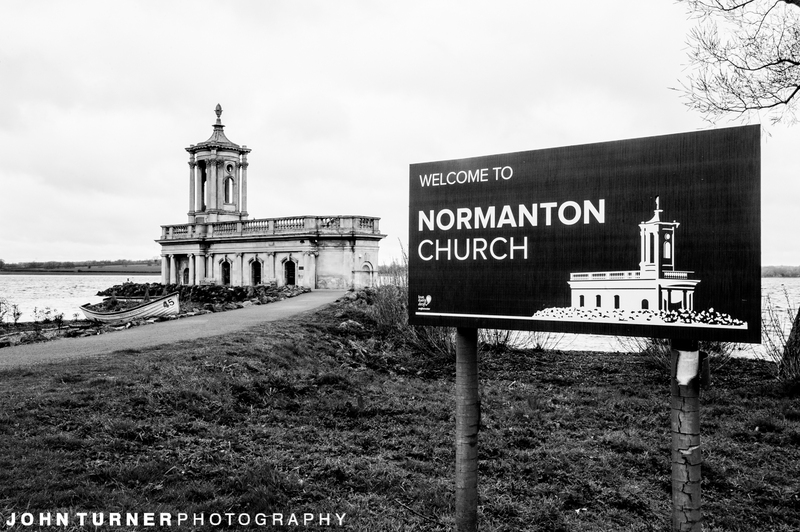 One of the most unique wedding venues we have been to, has to be Normanton Church on Rutland Water, or is that maybe slightly under it! 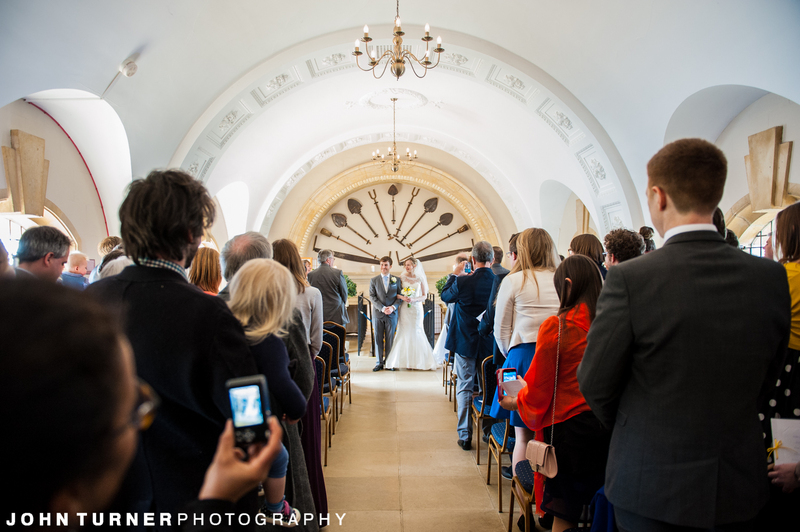 The Church was deconsecrated in preparation for the area to be flooded in the 1970s. 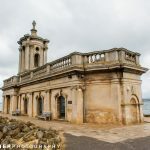 But public outcry led to the church being saved by filling the lower level with rubble and concrete and turning the church into a small island connected to the shore by a short causeway. 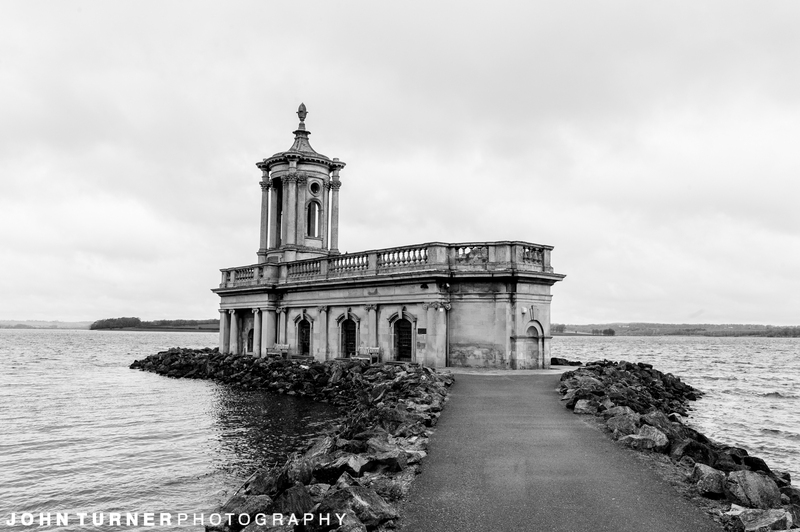 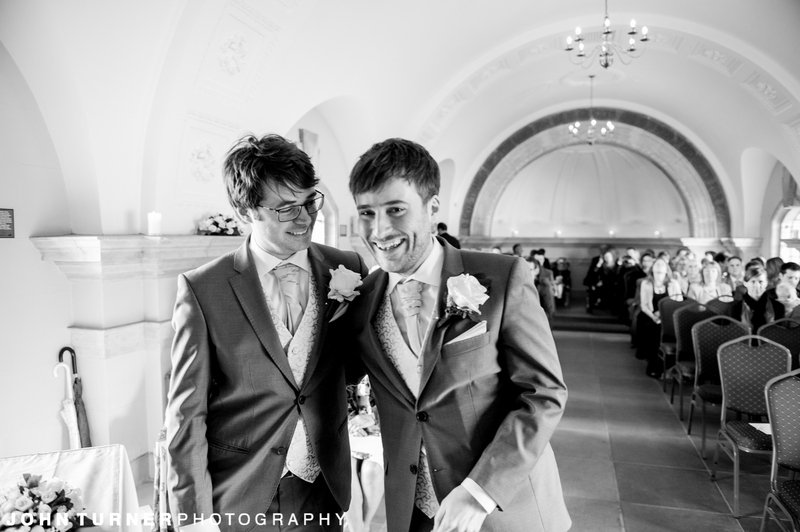 The result is that we now have a stunning venue for civil ceremonies on the stunning rutland water. 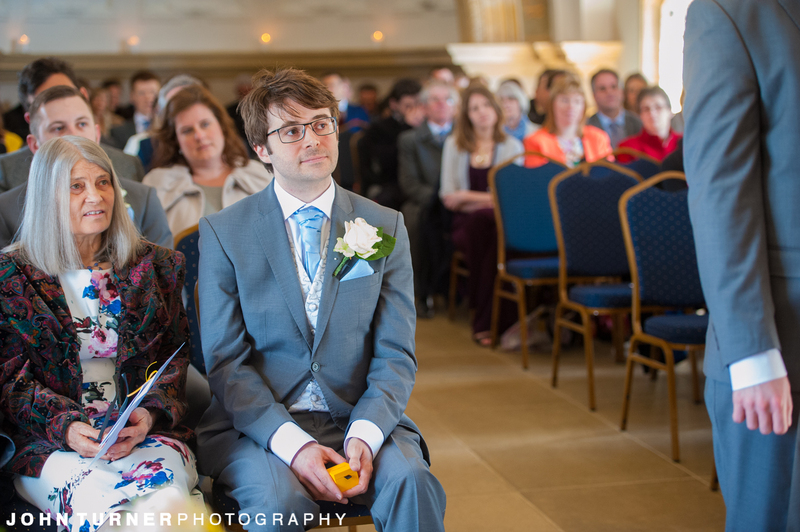 Just have to make sure you don’t drop the camera in! 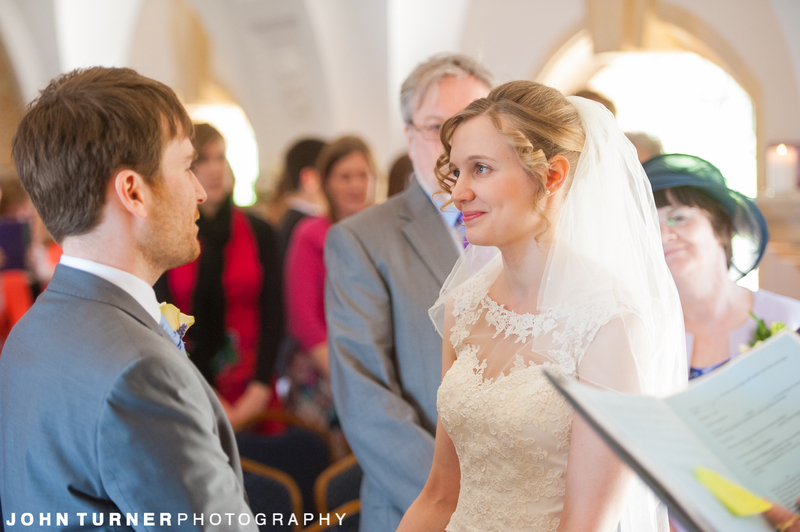 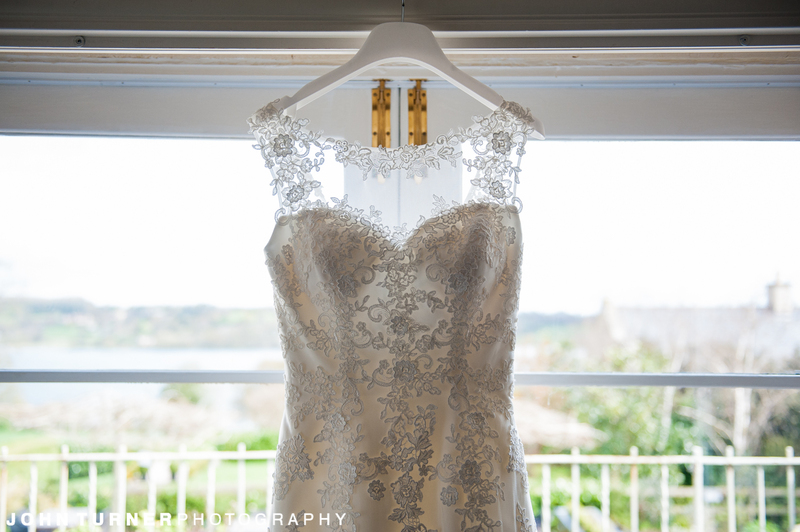 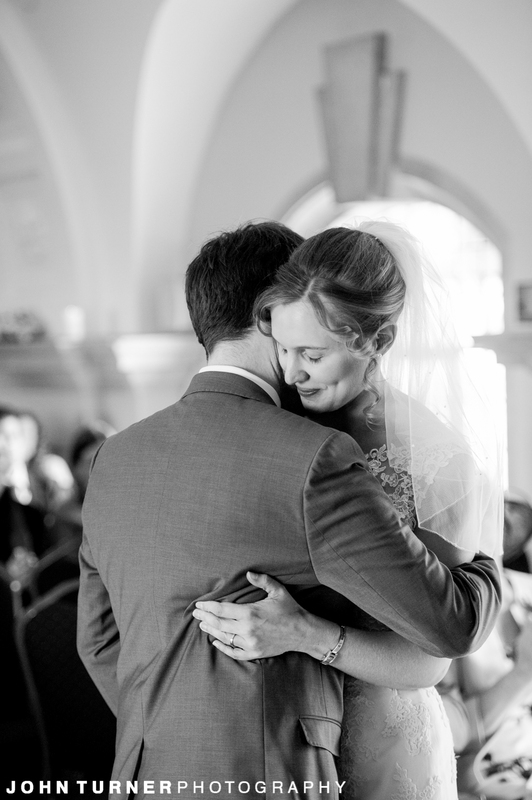 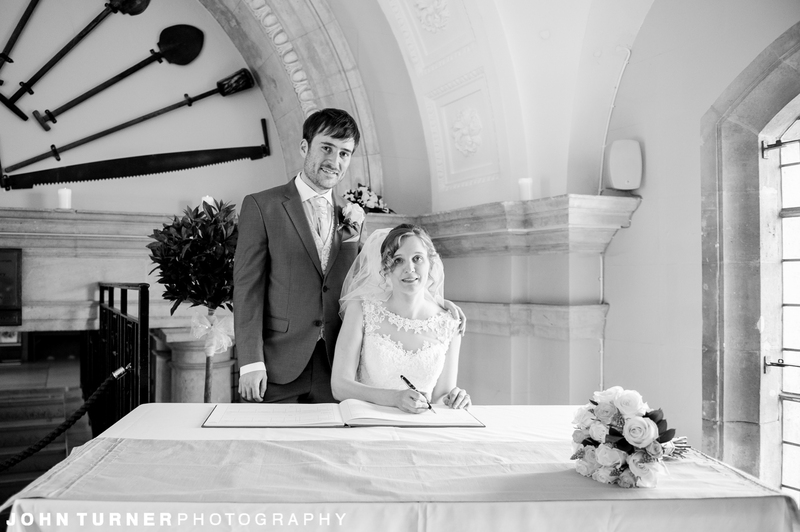 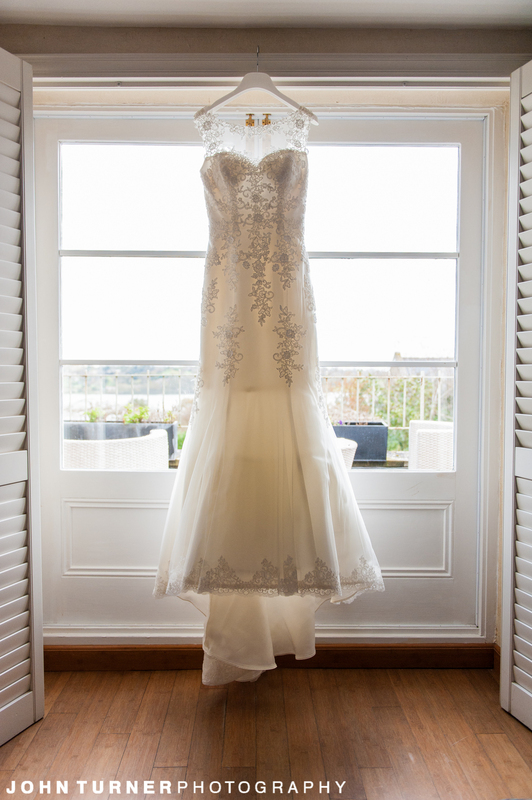 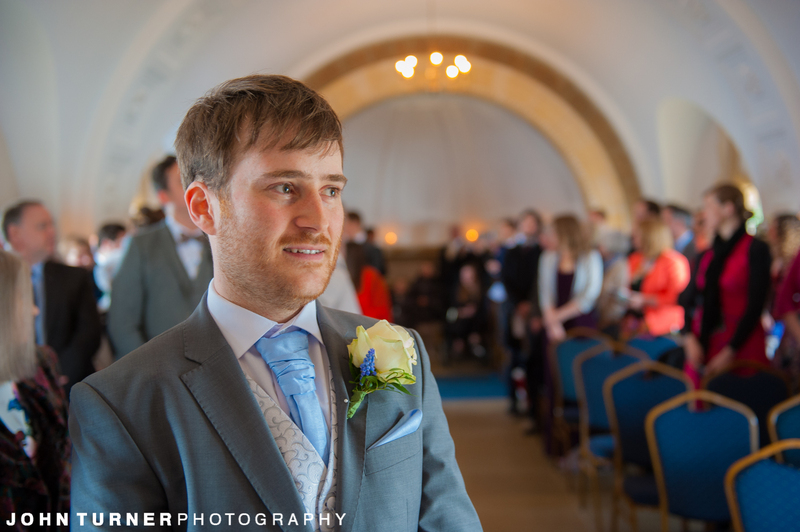 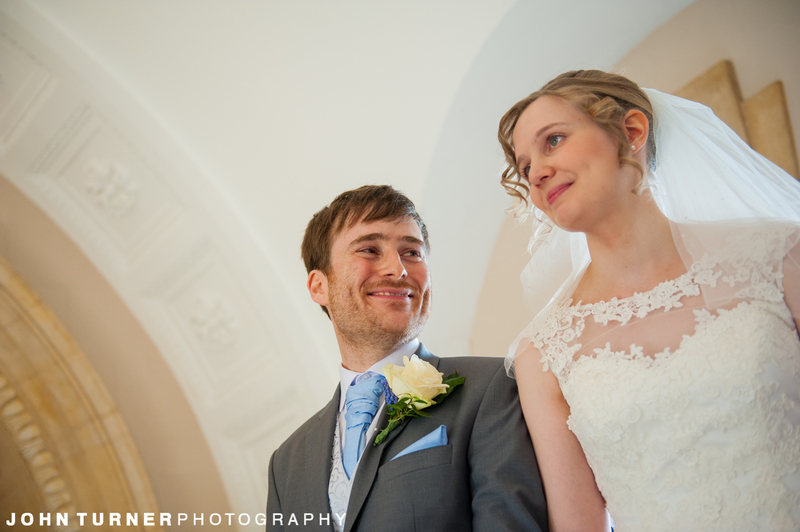 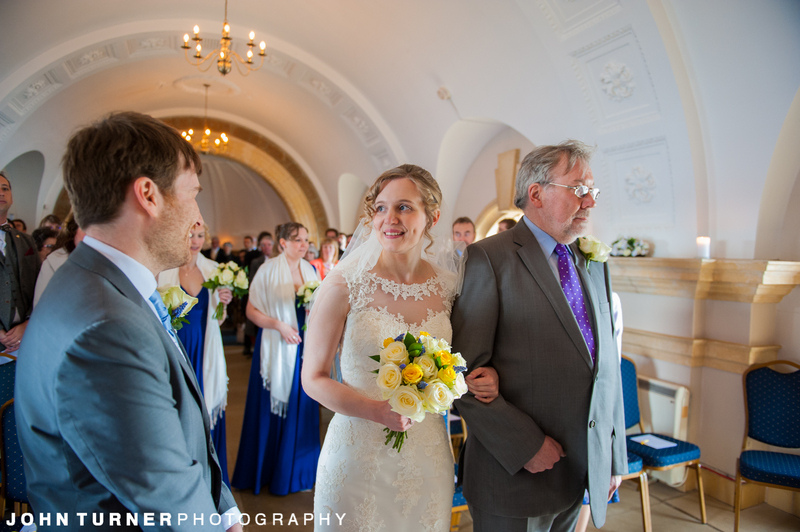 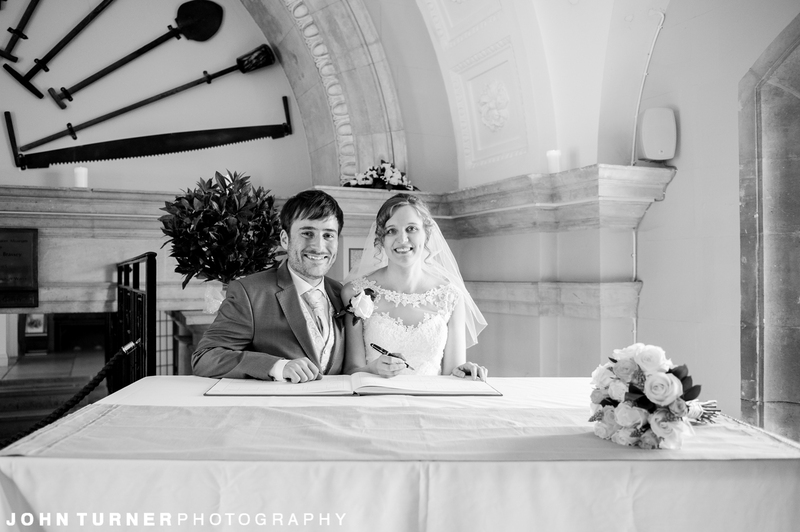 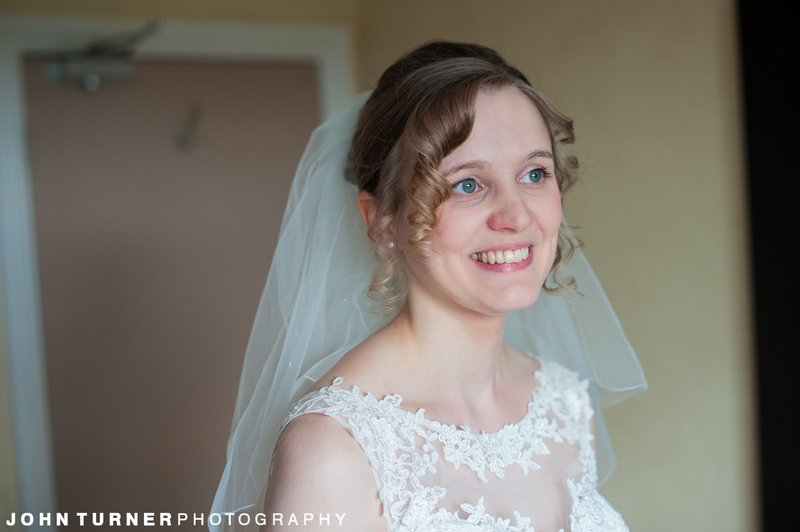 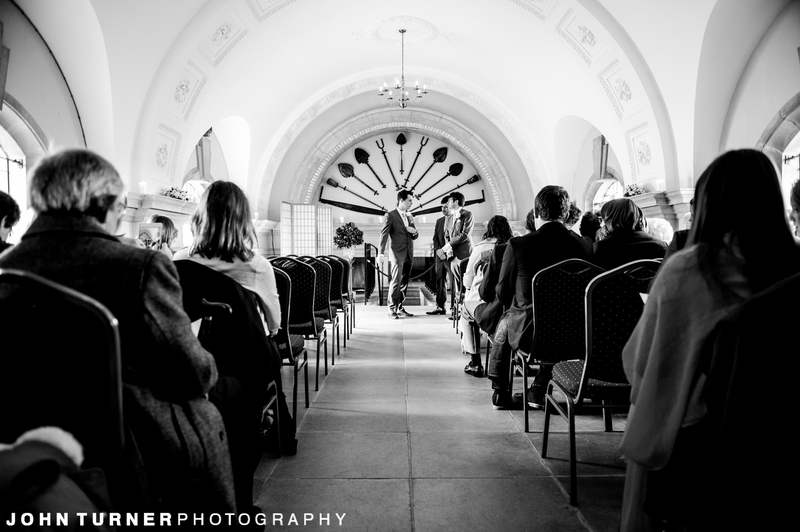 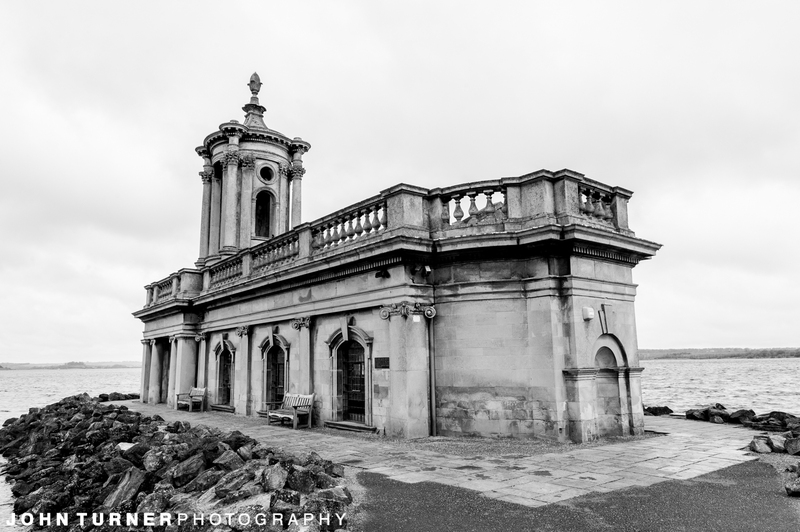 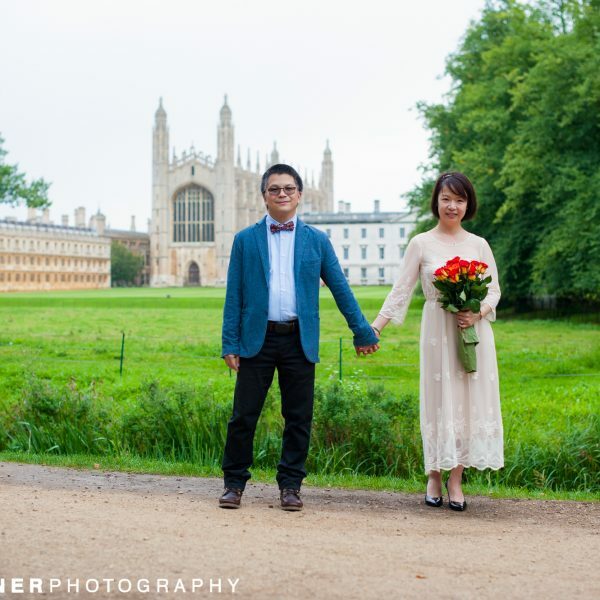 We travelled to Normanton Church for the Wedding of Fiona and Celyn in April 2016. 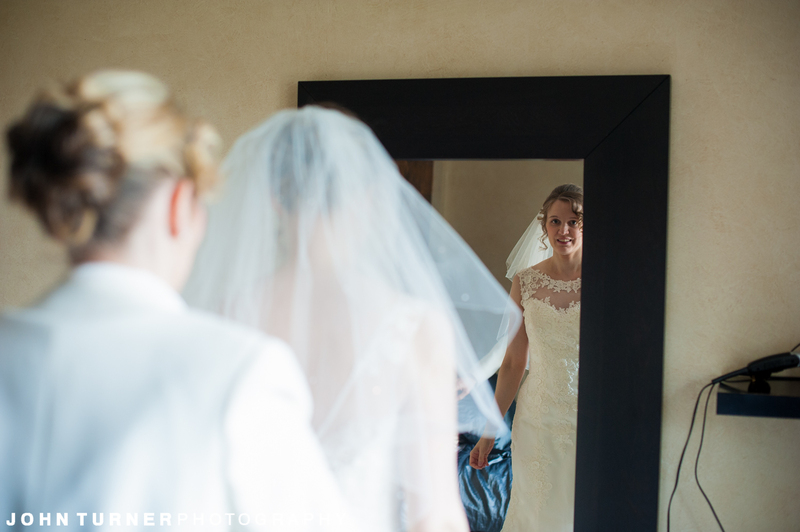 The day began with beautiful sunshine as I headed to a nearby village where our Bride Fiona was getting ready with her Bridesmaids. 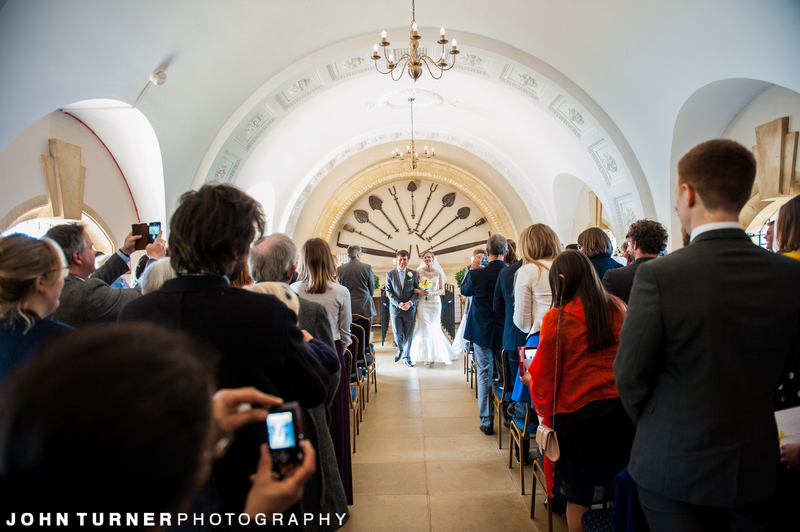 The atmosphere was very calm, with an undercurrent of excitement! 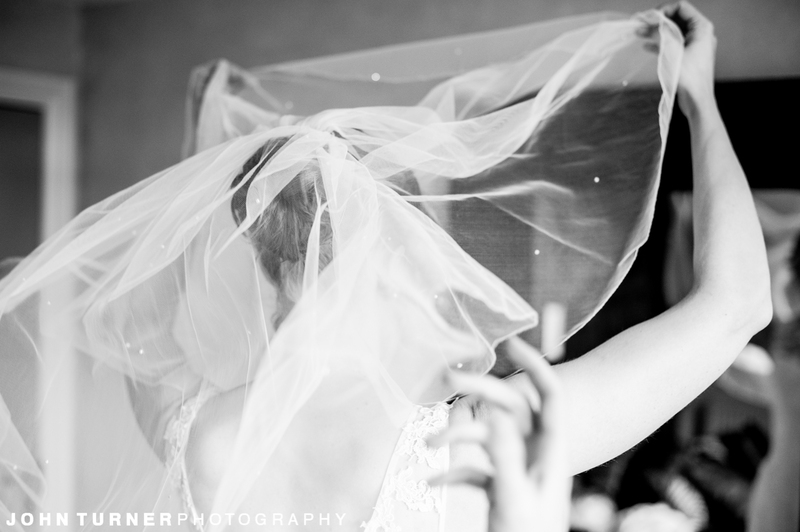 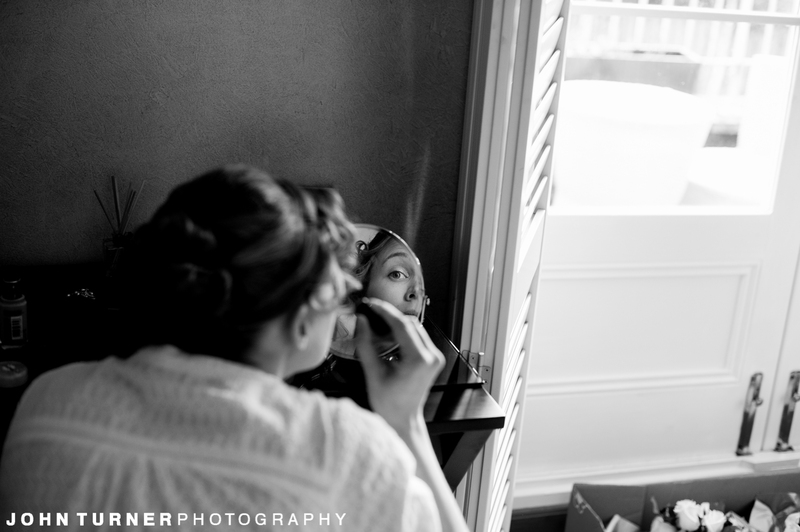 It always wonderful taking in the buzz of the wedding morning. 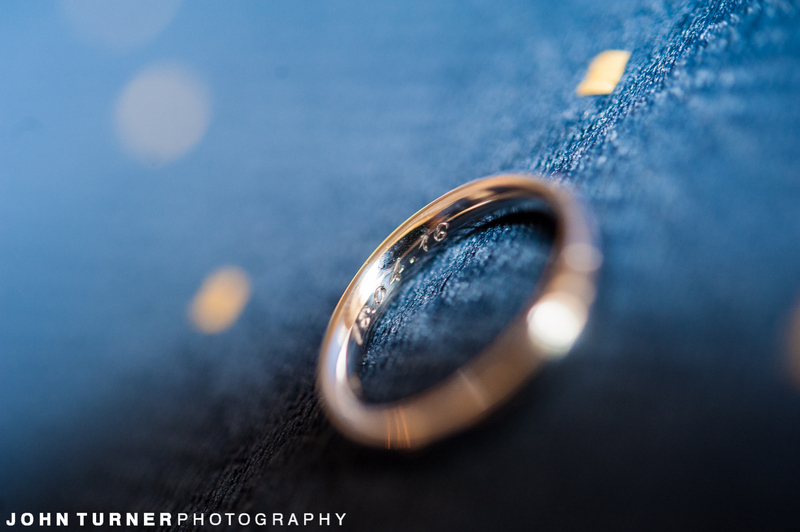 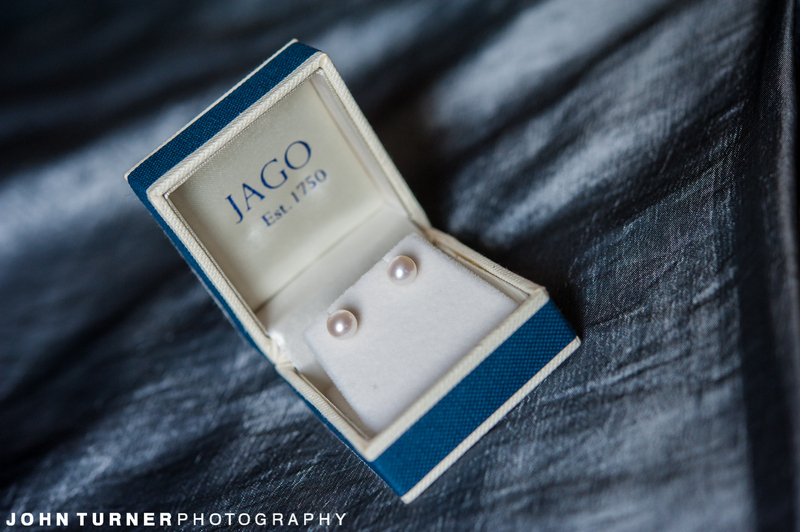 After getting a few shots of the the Preparations, and then it was over the Normaton Church to get some Photos of the rings and capture the atmosphere as Groom and Groomsmen conferred on the final touches and the guests started to arrive. 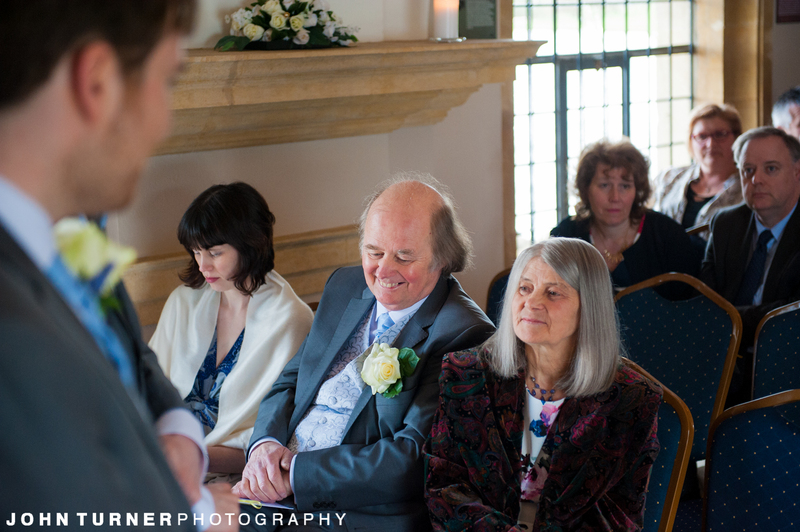 Then we just waited for the bride to arrive, and for a beautiful Wedding ceremony to begin. 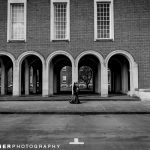 We love working in Black and White, when we primarily shot film, it would usually be a roll of Black and White Film in the Camera. 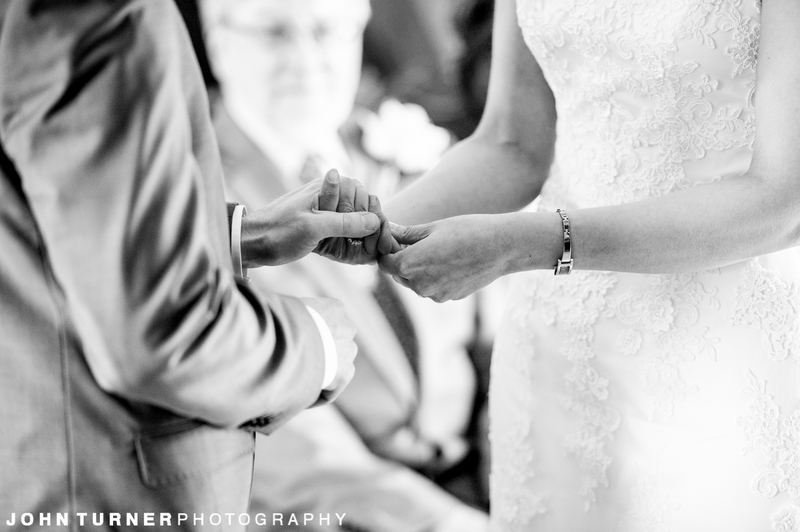 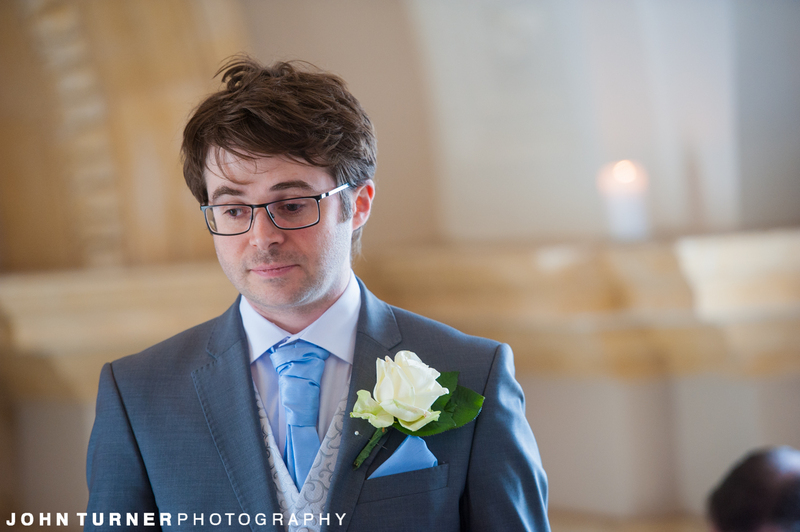 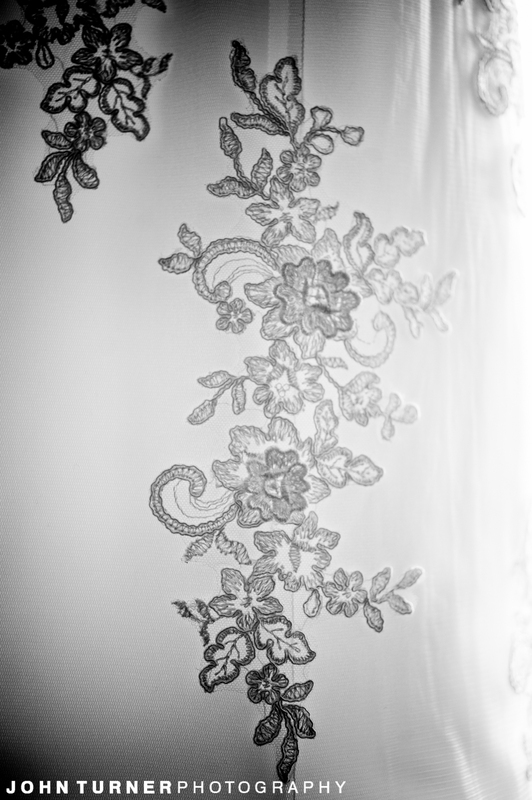 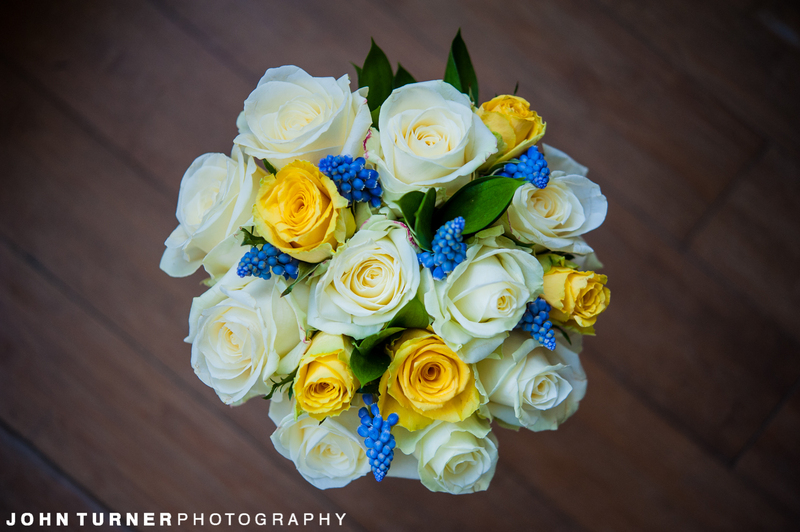 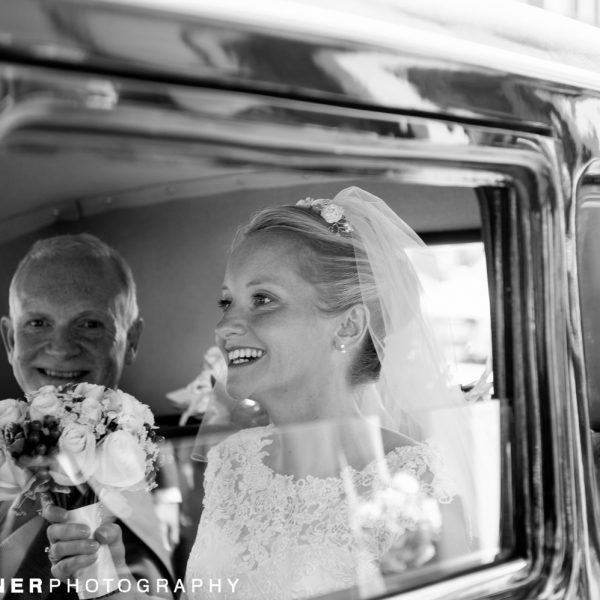 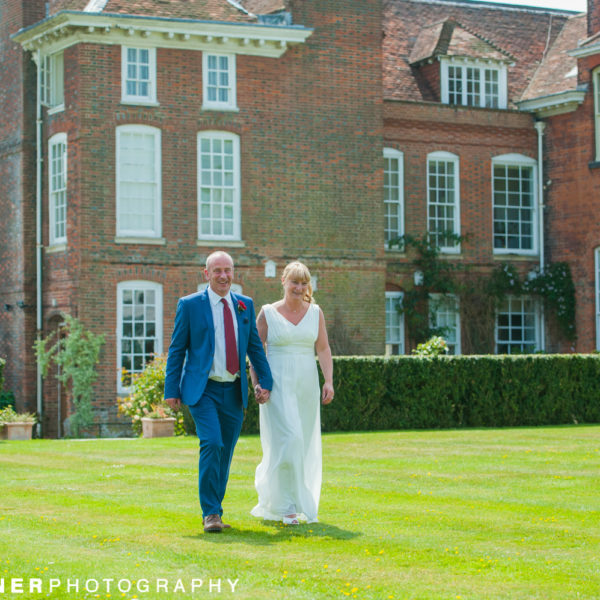 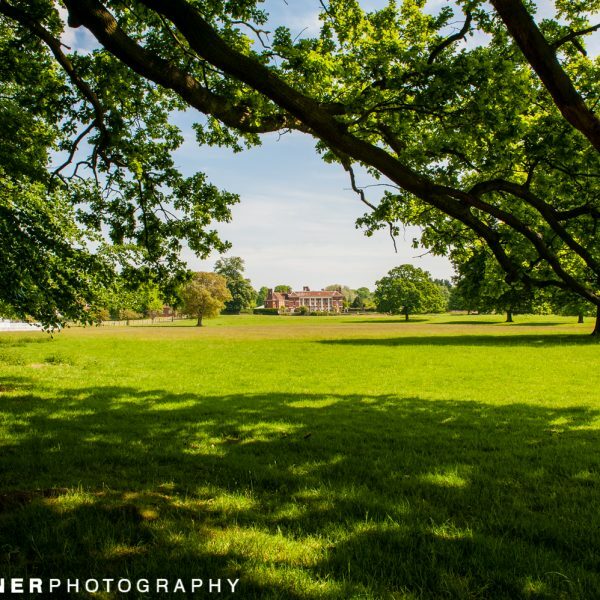 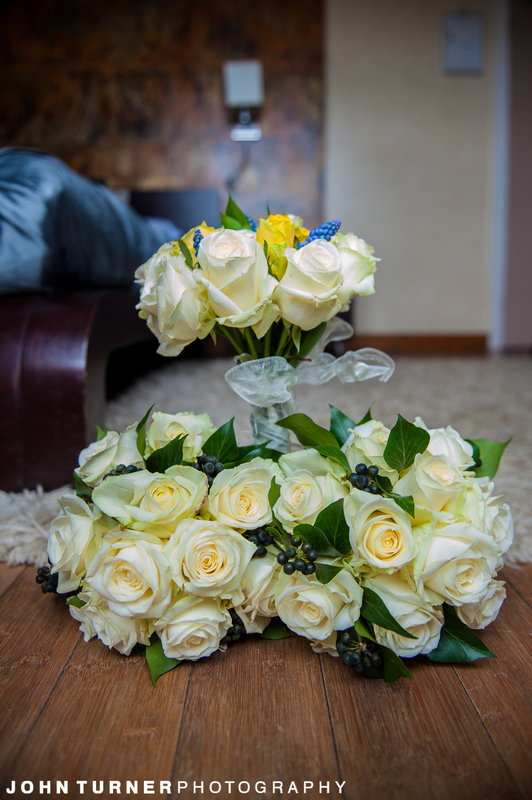 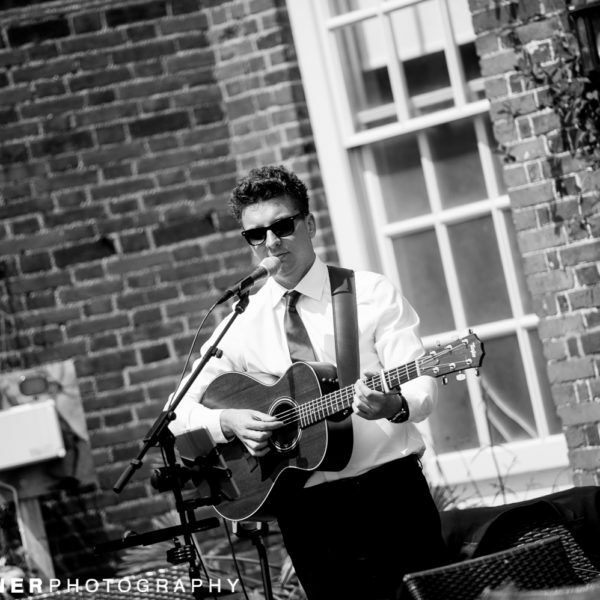 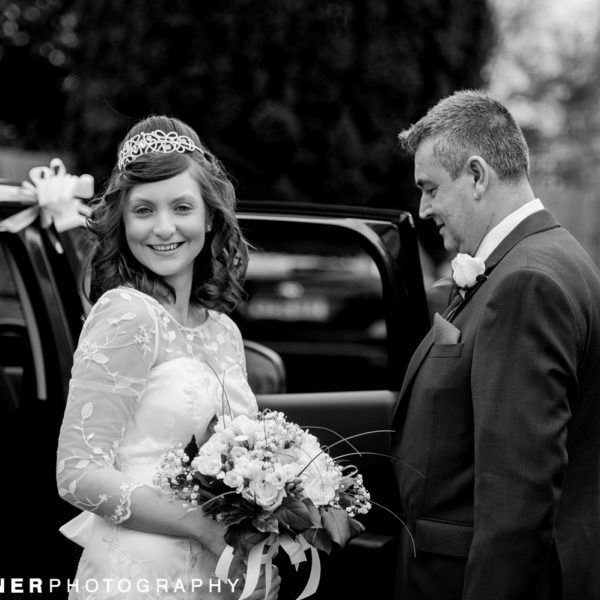 Digital photography means we have the ability to have both, so for all our Wedding Package we provide all images in Colour and Black and White. 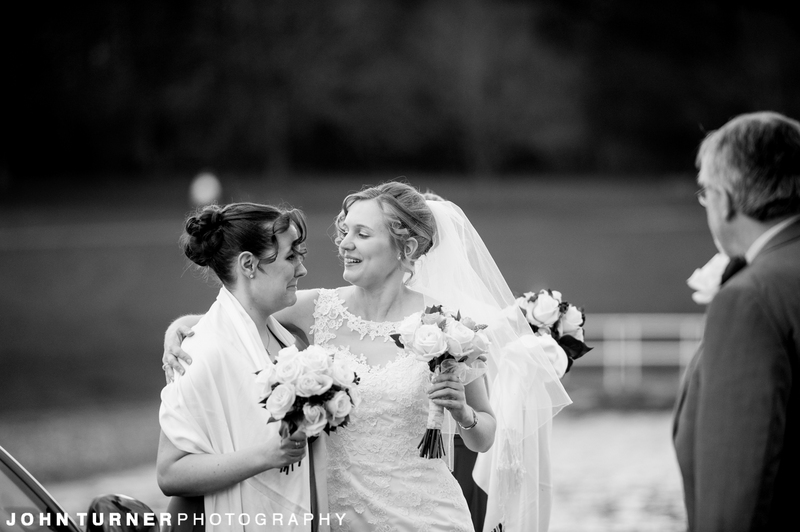 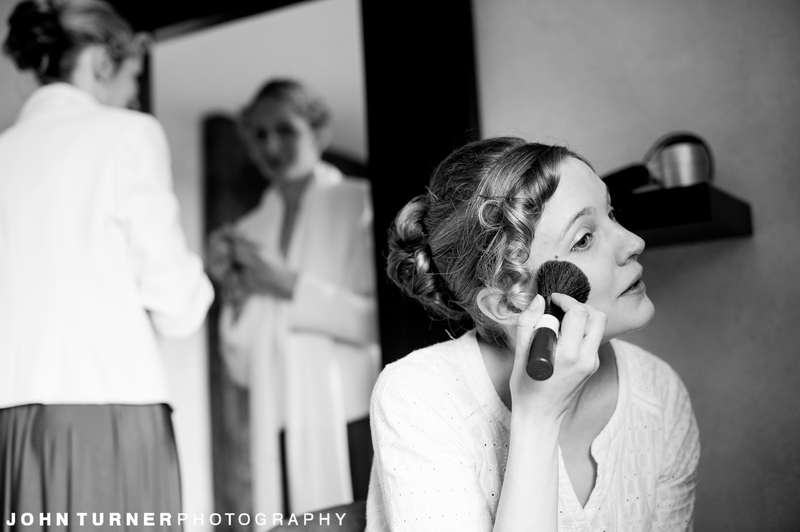 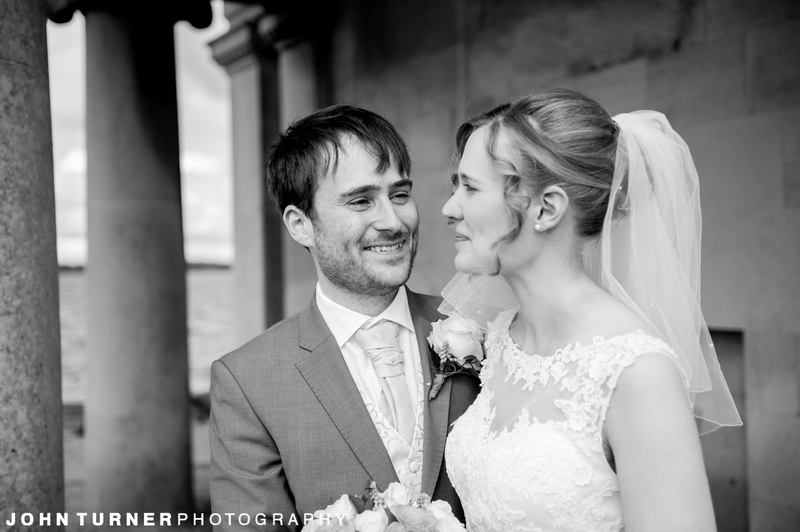 We’ll take a look at Fiona’s and Ceyln’s Wedding in Black and White on the Blog very soon, in the mean time you can see more of our Black and White Wedding Photography in our Gallery.